The events of the summer continue apace. Even in the last weeks of October and November we have notice of further events you might be interested in attending. All of the information included this time involves more opportunities for active involvement in recording, preserving and presenting, as well as discovering the varied past across our region. As the end of the year approaches CBA North’s Committee is keen for local groups to promote to everyone else what they have been doing through the course of the year. We already have contributions from the Appleby Archaeology Group and the Arbeia Society, as well as notice of the recent publication of Northern Archaeology by the Northumberland Archaeological Group. If you would like to send something in please feel free to do so. There are no word limits, the opportunity to include pictures as well as links to your own society in what we can send out. 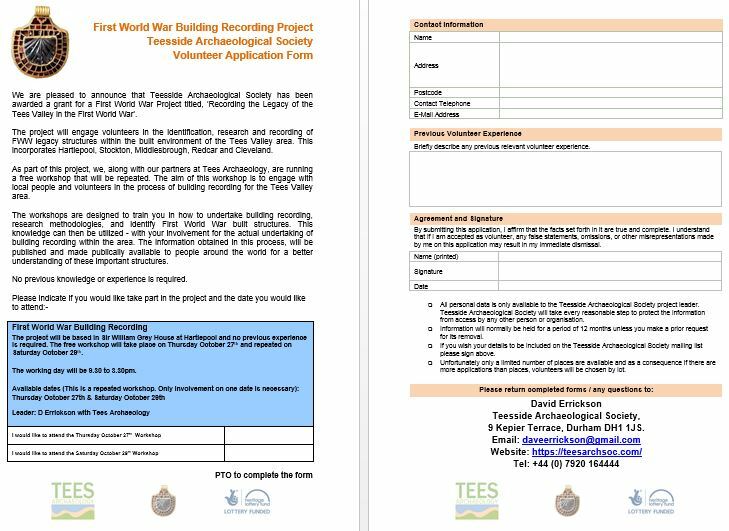 Please follow the World War One building recording programme link for a copy of the form which you can download, complete with your details and send on if you are interested. There are two local group meetings this week. 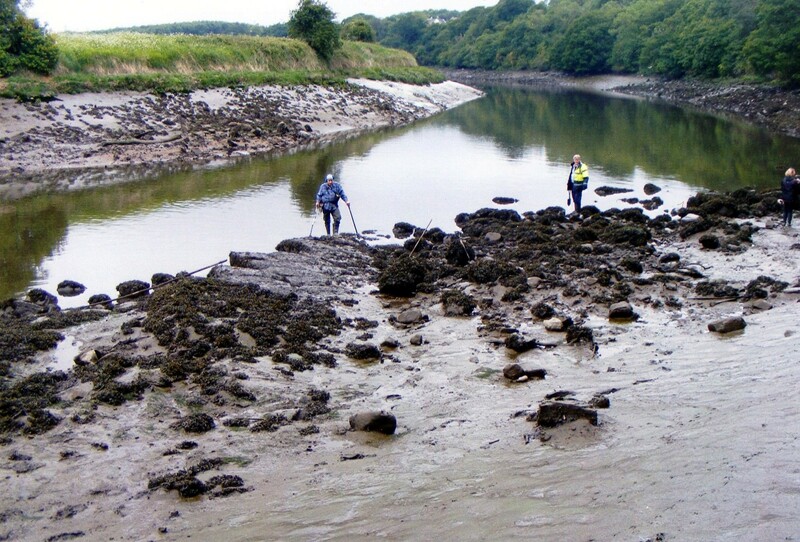 On Tuesday night the Teesside Archaeological Society hosts Dr Becky Gowland of Durham University at Stockton Central Library whose talk begins at 7.30pm. Her talk Children of the Revolution draws upon her work with skeletal remains of children in the North of England during the Industrial Revolution, demonstrating health stresses in both urban-based and rural children. Surprisingly, higher-than-expected rates of health stress were found among rural children: possibly related to the relocation of pauper children from workhouses, to apprenticeships in rural-based Northern mills. The following day the Society of Antiquaries of Newcastle hold their annual public lecture as usual at the Curtis Auditorium of the Herschel Building, Newcastle University, where Nick Owen of the Northumbria Gardens Trust will talk on Kirkharle, Rothley and Alnwick: the three Northumberland landscapes of Capability Brown. 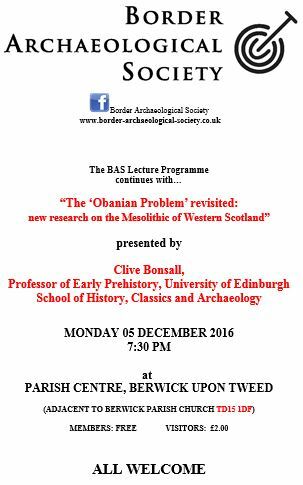 This talk beings at 6.00pm. 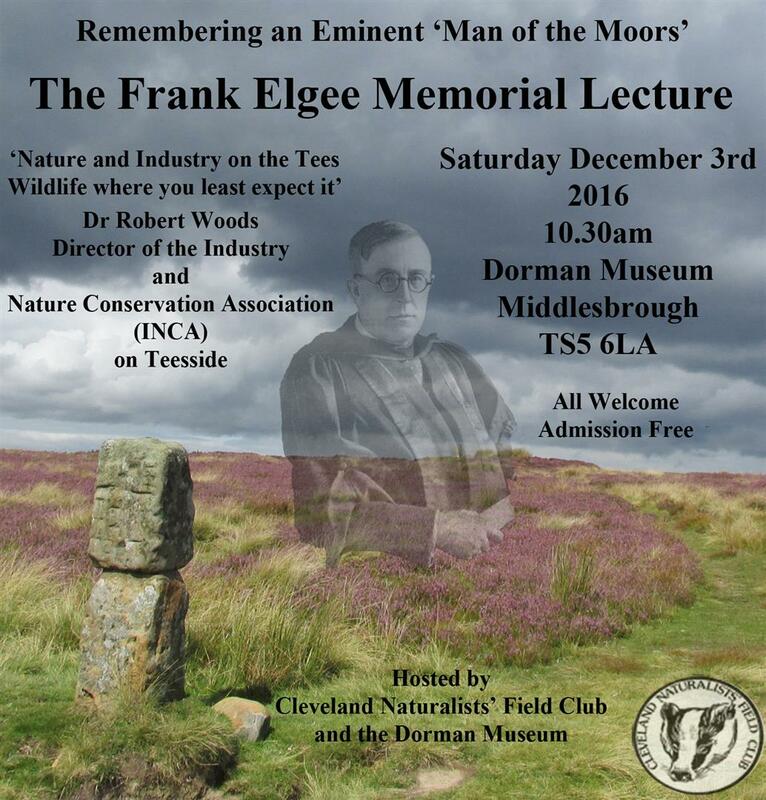 We’ve been sent notice of this November training event by Historic England. Please follow the link, or feel free to contact Sophie direct, if you would like further details of the day. 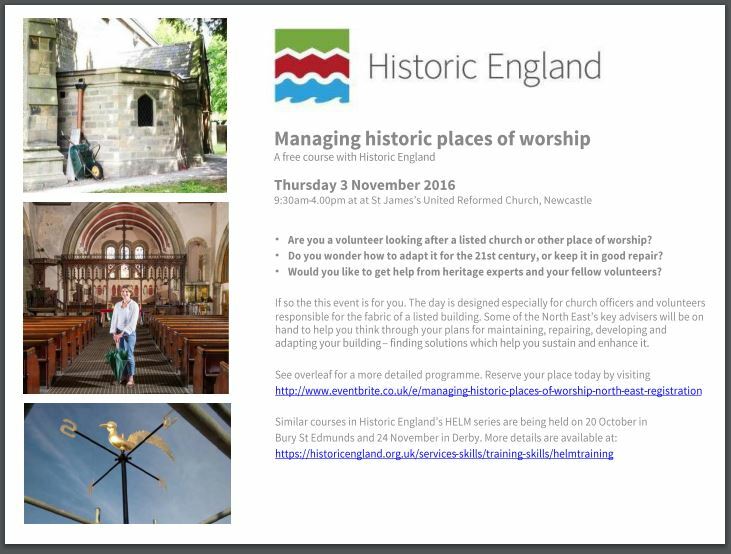 Historic England is running a free 1-day course, Managing Places of Worship, which is aimed at church wardens, volunteers and others directly involved in managing Places of Worship (see attached flyer below). We will be discussing understanding significance, maintenance and adaption in order to sustain the historic building for the future. 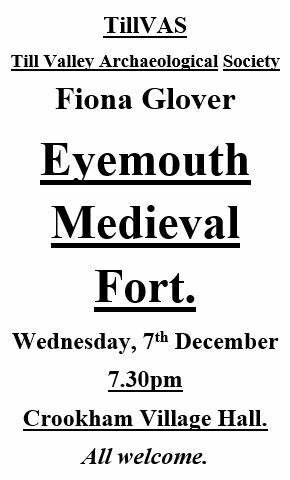 If you are interested, please do use the following link to sign up for this course https://www.eventbrite.co.uk/e/managing-historic-places-of-worship-north-east-registration-25400996063. Please note that this course is not aimed at heritage professionals, but at people directly involved with Places of Worship. Therefore, please do forward this invitation to any interested colleagues. It has been circulated quite widely, so apologies for any cross posting. Joanne Norman of Groundwork North East & Cumbria writes of this project which is a Heritage Lottery Funded scheme headed by Durham Wildlife Trust. The aim of the scheme is to restore and celebrate the natural, built and cultural heritage of the catchment area of the River Skerne which includes Northern Darlington, Barmpton, Newton Aycliffe, Brafferton, Bishop Middleham, Sedgefield, Fishburn, Bradbury, Mordon, Sadberge and Heighington. Groundwork are undertaking a Learning, Training and Volunteering Study to ascertain what demand there is in the catchment area for training and volunteering and information on its natural and built heritage. Community groups, heritage organisations, landowners, site managers and training providers are asked to complete a pair of surveys to help us build up a picture of what is required in the Brightwater Landscape area and we would like to hear from Local History Societies and environmental organisations in particular, who may be interested in volunteering or training within the heritage field – as natural heritage, built heritage, cultural heritage or local history. There is an additional survey on the demand for information about the built, natural and cultural heritage of the area. If you or your members could comment on this it would give us some extremely valuable information, plus if you would like to put your group forward to get involved in the project there is the opportunity to indicate this in the questionnaires below. It is anticipated that there will be opportunities for local communities to research their local history, take part in oral history projects or archaeological digs. Volunteering opportunities will be available in river or wildlife surveys, helping to restore and manage wetland and grassland nature reserves or helping to improve cycle and walking routes. There will also be cultural events and competitions which local people can get involved with. 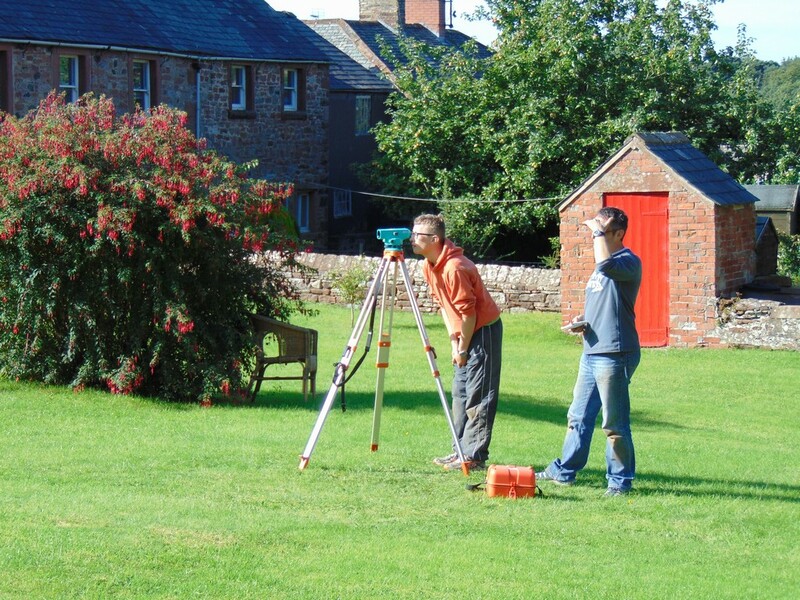 More information about the World War One building recording programmeproject can be found here, whilst the questionnaires can be found at https://www.surveymonkey.co.uk/r/3DX9VJ2 and https://www.surveymonkey.co.uk/r/35KFRYZ. 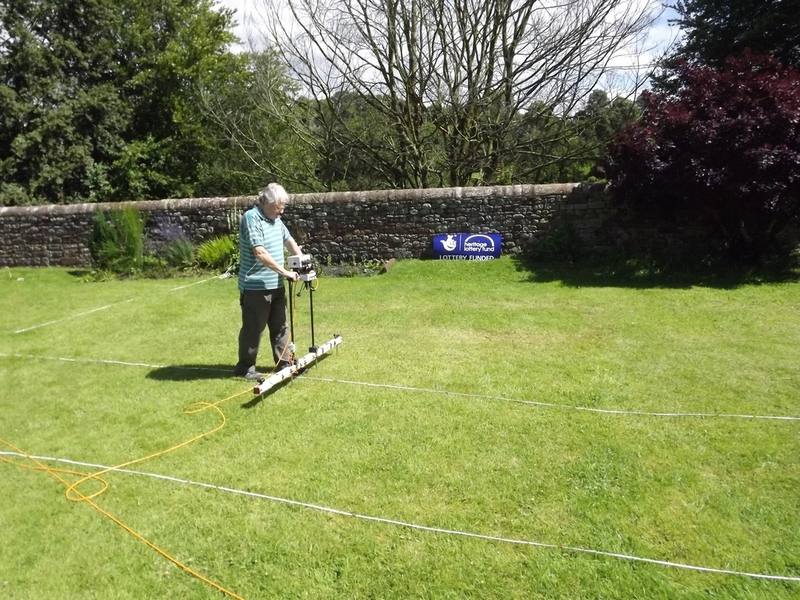 This entry was posted in E Newsletter and tagged County Durham, Darlington, Heritage Lottery Fund, heritage skills training, Historic England, Landscape, SANT, Tees Archaeology, Teesside Archaeological Society, WWI on October 23, 2016 by cbanorth. There will be an exhibition of life in Crookham and Branxton during WWI at the British Legion Coffee Morning in Crookham Village Hall on Saturday, 14th November, 10am – 12 noon. If you have some memorabilia (photographs, letters etc) please bring it along! This entry was posted in E Newsletter and tagged Branxton, Crookham, WWI on November 7, 2015 by cbanorth.